A good BCA course can give you adequate knowledge in the field of computer applications. This can help a person further boost their career in the field of C and C++. The course gives you a good access as a fresher in major IT companies in the IT industry. You also need to score a good 60% in your 12th to qualify for these colleges. There are huge players in the Industry which are also the best employers one can dream of. Companies like Microsoft, Oracle, Wipro, Infosys, Citibank, and CISCO. This is the list of the most esteemed and best ranked top BCA colleges in India in 2017. Bangalore is the sweet spot for the Indian IT Industry and remains a great hub for many companies and even more so for students. It undoubtedly tops the list of top BCA colleges in India. Christ University is a prestigious institute found in 1969 which later attained the status of a University. It attracts students from India and abroad alike. It has the top rank for BCA graduation. It nets to a total graduation fees of 2.4 lakhs. Krishu Jayanti College is a highly reputed college which lies in Bangalore Karnataka. It ranks on spot 2 for the choice of top BCA colleges in India. The total fee for this college 1.2 lakhs for full due course. It used to rank first among commerce colleges, 4th among science colleges and 8th among art colleges. It has a good reputation in BCA. SRM University is a private educational institution of utmost importance located in the state of Tamil Nadu. It has a premium AAAA+ state rating. It specializes in many graduate and postgraduate courses including MBA and BCA. It has a total course fee of INR 2.1 lakhs. 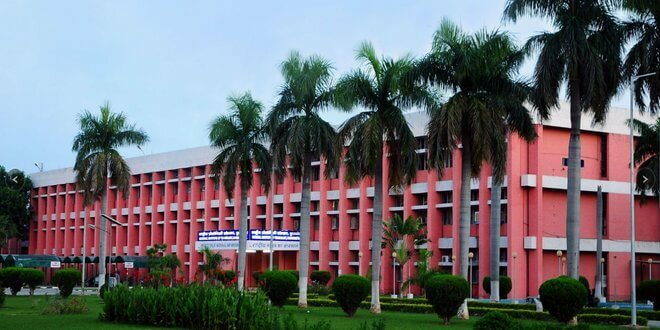 Kurukshetra University is amongst the most reputed colleges in India and the University based in Haryana is also home to the top tanked courses with reputable exposure and recognition in the field of science, arts and management. It has a genuine course fee of INR 66000, one of the most affordable in the list of top colleges. It was established in 1957. IMS stands for Institute of Management Studies is a very reputed institute despite of being a private institution. It was established in 1990 and has earned a good reputation for academics and personal development of it’s students. It has a total fee package of INR 3.1 lakhs for BCA. It lies in Ghaziabad in a very accessible location near Delhi, heart of India. Birla Institute Of Technology is a highly ambitious and successful venture of Birla group of companies. It is situated in the state of Jharkhand at Ranchi. It gained the reputation of University in 1955 under the act of Parliament. It has good reputation in all courses relating to science and management. 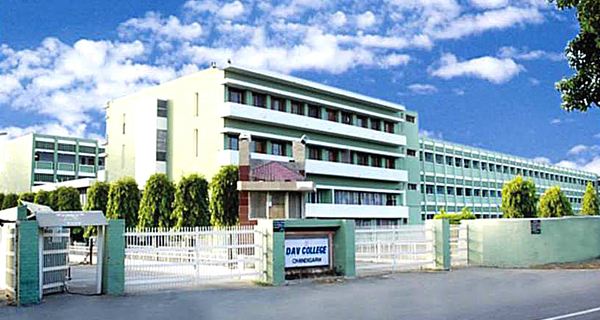 DAV College has earned a lot of reputation in sports and various other academic fields throughout the country. DAV College Chandigarh is affiliated to Punjab University. To get into an MCA College in PU, one needs a high rank in entrance tests. It has a total fee package of INR 2.4 lakhs for full course. Chennai is a big hub to all the educational institutes. Stella Maris is affiliated under the University Of Madras. It is a catholic institution for higher educated which is a women’s college with good reputation. Stella Maris College has a total fees of INR 94,400 for 3 years to Bachelors Of Computer Application. 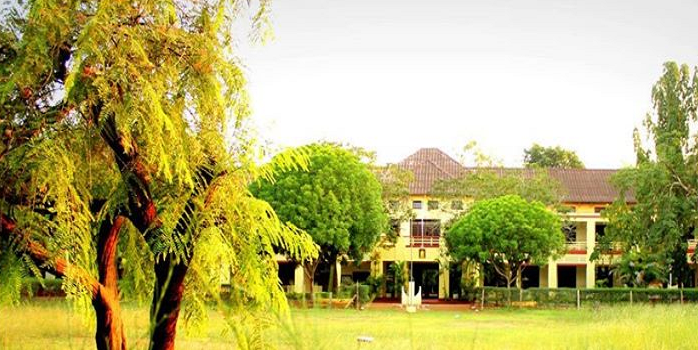 Madras Christian College is built on a suburban campus of 365 acres. The prestigious institution was established way back in 1837. It is now affiliated to University of Madras but still functions as an autonomous institution. It is home to many civil servants, educators, political leaders and businessmen who have passed out form this institution. Known in the field of arts and science, it ranks #9 in 2017 amongst top ranked BCA colleges. St Xaviers College is run by Society Of Jesus and it is the only renowned Christian College in the city of Ahmedabad in Gujarat. The total fee for BCA Course in the college is INR 2.4 lakhs. The Faculty Of Science offers various science courses including computer science. It is affiliated to Gujarat University. One should have all the good first hand information if one seeks to qualify for the Top BCA Colleges In India. A good score as well as a good application can help to clear these entrances. With a positive attitude and a good mindset one can achieve good professional success and education required for it. Wishing all the students good luck for admissions !